$7 for orders weighing under one pound. $12 for all other orders under $200 except harnesses & wetsuits under $200 ship for $15. Free shipping on non-board orders $200+ in the continental USA. • Complete rigs listed as in stock are free shipping. • Ezzy kids rigs $30. • Windsurf single board bags $20. • Pro Limit, RRD and Ion Quiver bags $30. • Sails 5.0m2 to 6.4m2 $25. • Sails 6.5m2 to 7.9m2 $30. • Sails 8.0m & larger by quote. • Masts 460cm & up by quote. • Booms 165cm & longer by quote. • Double board bags by quote. Orders placed requiring a quote will be contacted promptly with final freight cost for approval prior to processing and shipping. We pay $75 of shipping on windsurf board and windsurf package orders in the continental USA. The shipping cost above $75 will be added to your order during order processing. 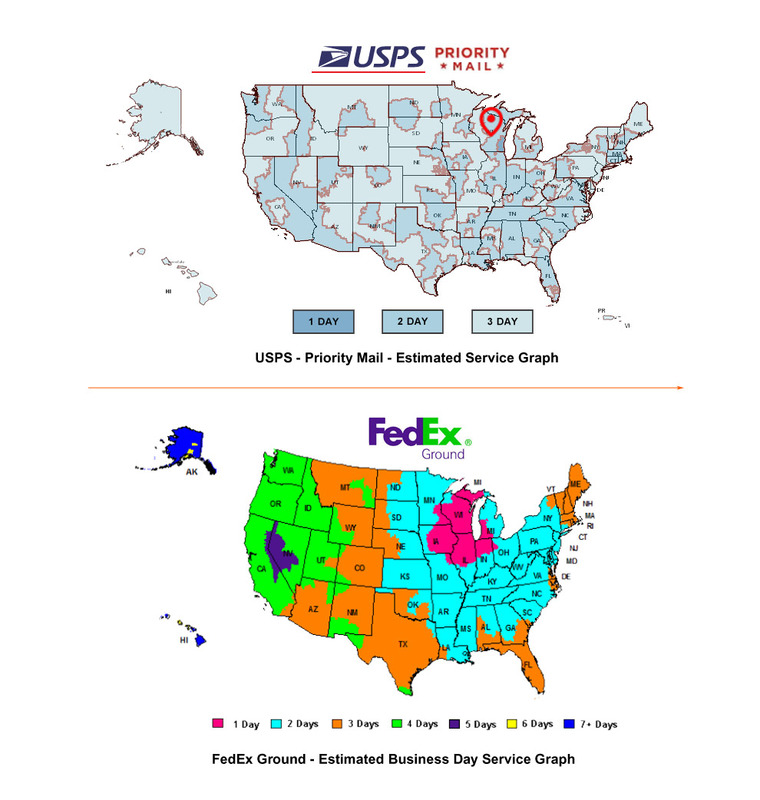 • Orders delivered outside the continental US must be a minimum of $200 including all international destinations and US zip codes to AK, HI, PR plus all US territories. • After you submit your order, we will email you a shipping rate quote for your approval before processing your order. Enter expedited delivery instructions in the Special Instructions section when checking out. We will email you a shipping rate quote for your approval before processing your order.